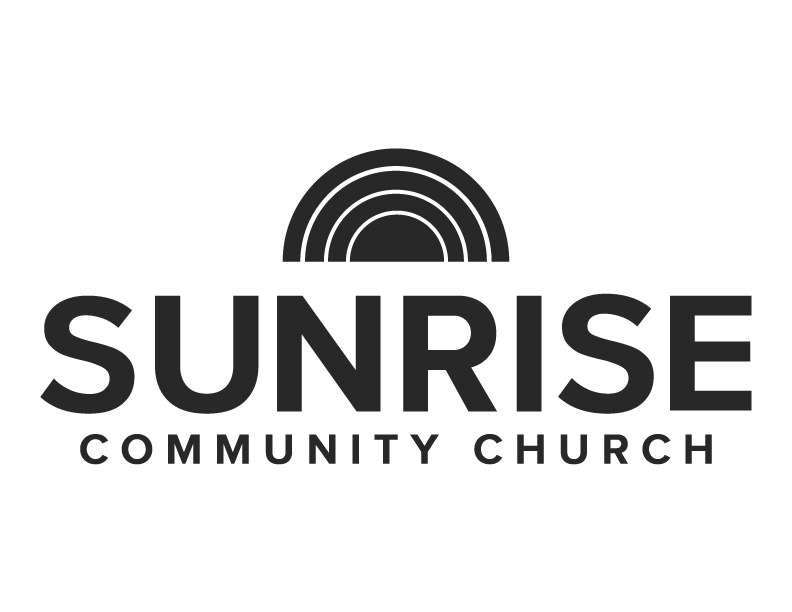 Ready to take that next step towards church membership, or just curious about Sunrise and what we are about? Join us in Sunday, May 19, at Noon, for the Next Step Lunch. Lunch is provided, but registration is required.